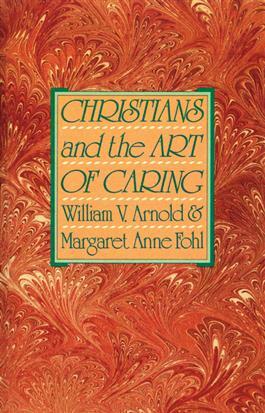 William V. Arnold and Margaret Anne Fohl describe Christian caring as a unique form of helping that finds special expression in the church. Daily, Christians have opportunities to extend care, whether it is to a bereaved colleague or a sick friend. In simple, clear language, the authors describe how important it is that everyday women and men share in the ministry of caring and illustrate that this ministry involves skills that can be learned.